I get a kick out of vintage music radio stations. Back in the 1960’s when my garage band played Beatles or Motown music, classic rock and roll was Les Paul, Elvis, or the Ventures—fifties music. In the late 1970’s, early 1980’s when my wedding band played Genesis or Bruce Springsteen, the Beatles, Hendrix and Zeppelin—sixties music was considered classics. I know that my younger friends in their forties consider Bon Jovi, Kiss and Guns & Roses to be oldies but goodies. I guess that Carl Perkins and Jerry Lee Lewis are Oldies but “Moldies.” Fast forward to today, I’ll bet that the kids today imagine Eminem and Michael Jackson to be classics, and Buddy Holly is right there with Mozart. 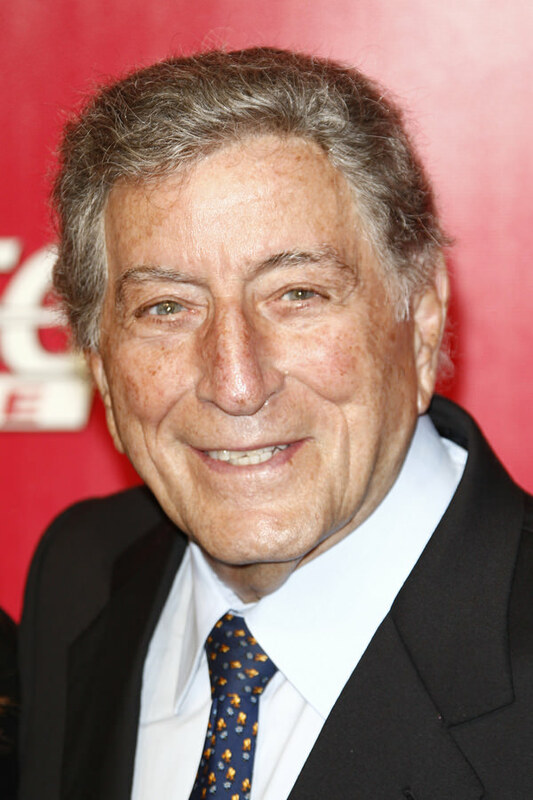 Tony Bennett, who was always great but for decades in Frank Sinatra’s shadow, is now a living legend for sure. He’s earned it. His latest albums, Duets I and Duets II albums are fantastic, and he has a documentary on the recording of them called The Zen of Bennett. Go see it! He is mixing it up with stars like Lady Gaga, Willie Nelson, John Mayer, Amy Winehouse, Michael Bublé and Andrea Bocelli. His manager son was all excited about the demographics, and Tony ardently dismisses this point, replying, “There are only two kinds of music—good music and bad music.” Trust me these artists put some unique, soulful interpretations on jazz that is timeless. Perhaps great music from any era is classic. That’s what Tony says, and I agree.